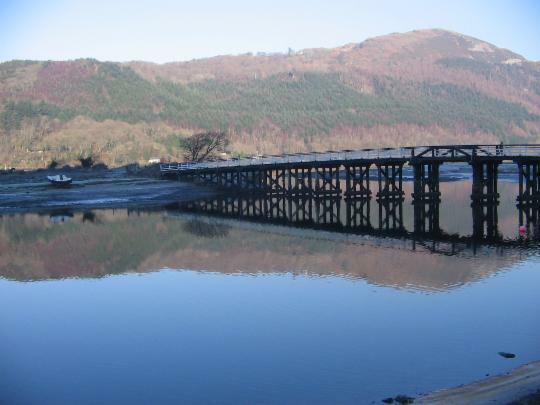 The Mawddach estuary and surrounding countryside is an area of immense beauty, and offers visitors a huge range of walks from short to long, from easy to arduous. A variety of walks are accessible directly from the house. The new precipice walk follows the 100-metre contour line along the estuary to the east of Borthwnog. Directly behind the house you can walk up into the RSPB’s reserve, Coed Garth Gell – past the Old Clogau gold mine – and on up to Cwm Mynach. This track leads back behind the village of Bontddu to join the drovers’ track across to Pont Scethin, the scene of many highway robberies in the 17th century. The six-mile estuary walk from Penmaenpool takes you up the hills behind the George III pub, down towards the sea at Barmouth and back on the old railway track alongside the estuary. 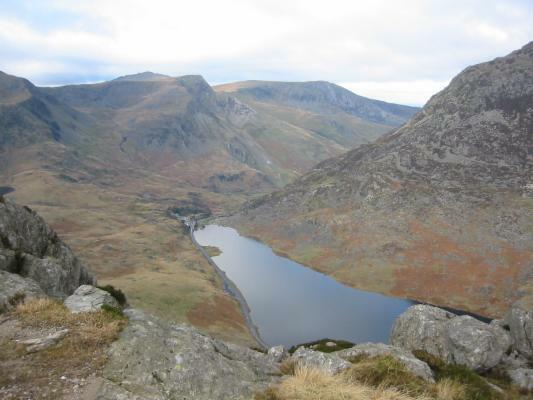 Other manageable walks locally include the Dolgellau town trail, the old precipice walk and the torrent walk. Within a few miles are the starting points for many other walks – many of them documented (you can borrow any maps and guides you might need from us). 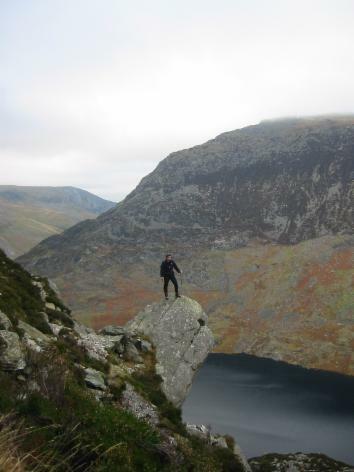 These walks can take you to the summits of the ranges bordering the Mawddach estuary – the Cadair range to the south, and Diffwys to the north – or the more moderate heights of the old precipice walk at Llanfachreth and the foothills of Cadair (Gregennan lakes – Vale of Arran).